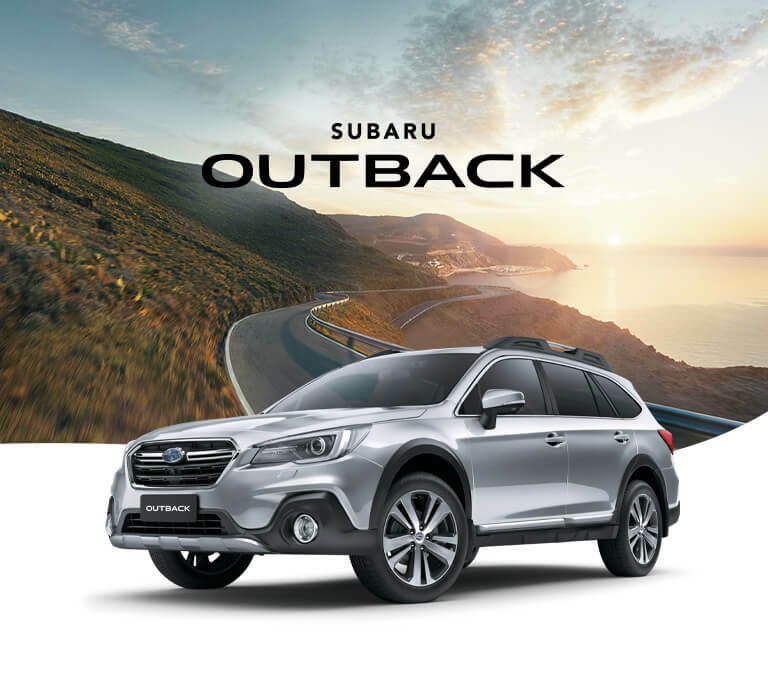 Outback 2.5i Prem AWD Adventure available now! There’s nothing more important than the time you spend with family. That’s why the Subaru Outback is jam-packed with advanced features to help you make the most of every second you spend together. With plenty of space for gear and growing teenager legs, comfortable seats and cutting-edge infotainment technology including Apple Carplay® and Android Auto™ connectivity*Compatible Apple® or Android™ device required. and digital radio (DAB+)*Digital radio station coverage dependent on vehicle location. Plus every Outback comes with EyeSight® Driver Assist technology to help keep your loved ones safe. 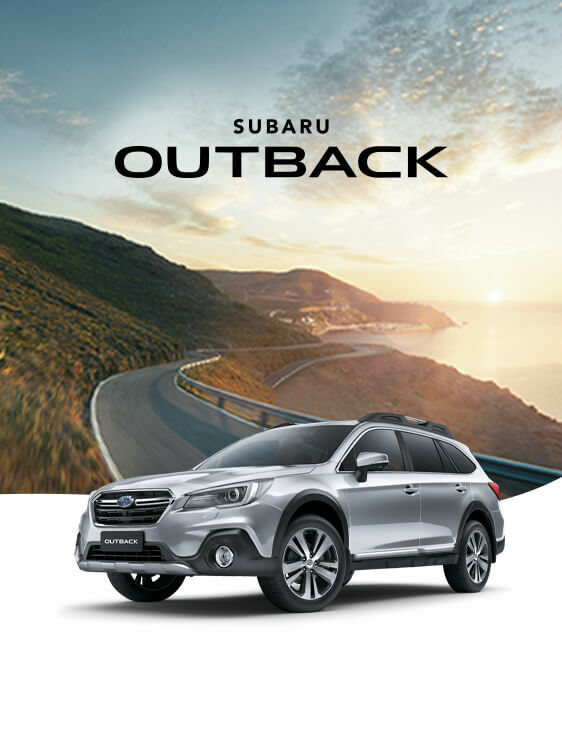 The Subaru Outback 2.5i Premium AWD is a three time winner of Australia’s best cars AWD SUV <$50,000. The Subaru Outback is loaded with advanced technology to keep everyone in the family connected and entertained. Featuring Apple Carplay® and Android Auto™ connectivity*Compatible Apple® or Android™ device required. and digital radio (DAB+)*Digital radio station coverage dependent on vehicle location, it opens up a world of entertainment possibilities for every trip. 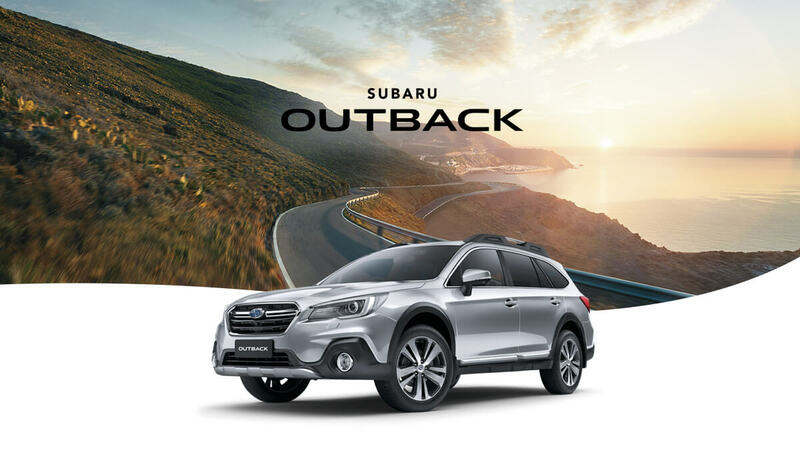 Plus every Subaru Outback features Subaru’s world-class EyeSight® Driver Assist system, which includes both Pre-Collision Brake Assist + Adaptive Cruise Control, and much more. Driver distraction is an increasing problem on Australian roads. That’s why it’s more important than ever to protect the ones you love. Deep within every Subaru Outback is hidden engineering brilliance. In the event of a collision, a ring-shaped steel safety cell has been designed to absorb and direct the impact of the force around the cabin, rather than through it. Plus, every Outback comes equipped with the superior traction and control of Symmetrical All-Wheel Drive and seven SRS*SRS: Supplemental Restraint System. Effective when used in conjunction with seatbelts. airbags. And with EyeSight® Driver Assist and Subaru’s Vision Assist, accidents can even be prevented in the first place. No wonder the Subaru Outback achieves a 5 star ANCAP*The Australasian new Car Assessment Program (ANCAP) gives consumers information on the level of occupant protection provided by vehicles in serious front and side crashes. safety rating. The Subaru Outback is the award-winning family SUV loaded with more of the features you want as standard. From the legendary grip and control of Symmetrical All-Wheel Drive to the world-class EyeSight® Driver Assist to name a few. The perfect blend of form and function, and with plenty of space for packing stuff in, the Subaru Outback has got Australian families sorted. No matter where your next family adventure takes you, the Subaru Outback has the power and performance to make every trip a pure joy. With the legendary grip and control of Symmetrical All-Wheel Drive, excellent ground clearance and the power and performance of a low centre of gravity horizontally-opposed Boxer engine, it’s the family SUV that delivers exceptional ride & handling no matter how long or rough the road. If you own a new or used Subaru, you’re already in the club – with full access to a range of benefits, and peace of mind the moment you drive out of the showroom. If this is your first Subaru Outback, find out all the extras that come with it.